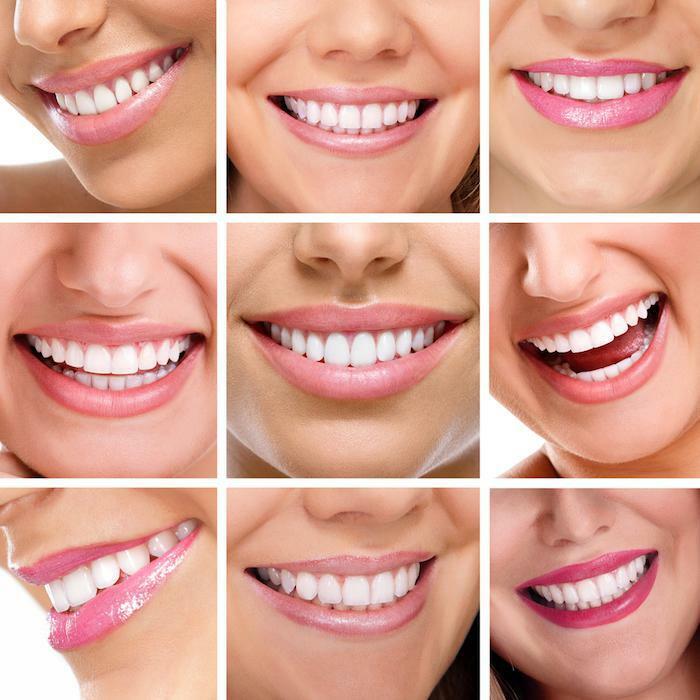 There are many different options to consider if you would like to have the smile of your dreams. Two of the most popular cosmetic dentistry treatments are porcelain veneers and dental bonding. There are also pros and cons to each treatment. Here’s an overview of each treatment..
Porcelain veneers are thin shells of dental ceramic that are used to mask aesthetic imperfections. They are semi-translucent, which means light partially passes through them, like a natural tooth. 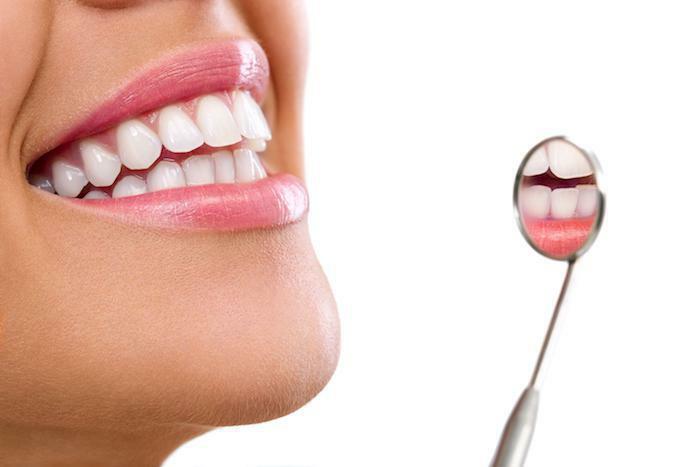 Veneers are virtually indistinguishable from natural teeth. Porcelain veneers can be a solution for chipped teeth, cracked teeth, stains, gaps and tooth misalignment. Porcelain veneers are a long term, stable solution to less than perfect teeth. They should last for at least 10 years and do not change in color as does bonding. Dental bonding uses composite dental resins that are painted directly onto the surface of a tooth. Resins are color-matched and polished to ensure they blend in with the look of your smile. Dental bonding can fix chipped teeth, cracked teeth and discoloration. Dental bonding is more affordable than veneers. The drawback is that bonding is unstable and a shorter term solution. Bonding chips and fractures much easier than porcelain veneers and the color will change over time. In general, porcelain veneers are more popular than dental bonding because of their versatility and overall quality. 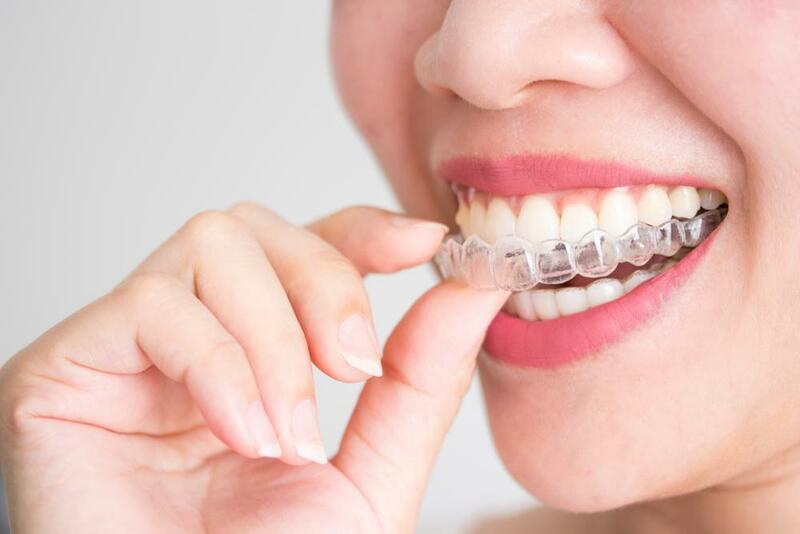 Scheduling a courtesy aesthetic consultation with Dr. Rebecca Castaneda at the Aesthetika Dental Center can help you decide which treatment is best for you. Are you thinking about improving your smile, don’t delay any longer, call today to schedule your Porcelain Veneers Courtesy Consultation with Dr. Rebecca Castaneda.